Home » What's on at the Library » It’s Earth Day at the Library! 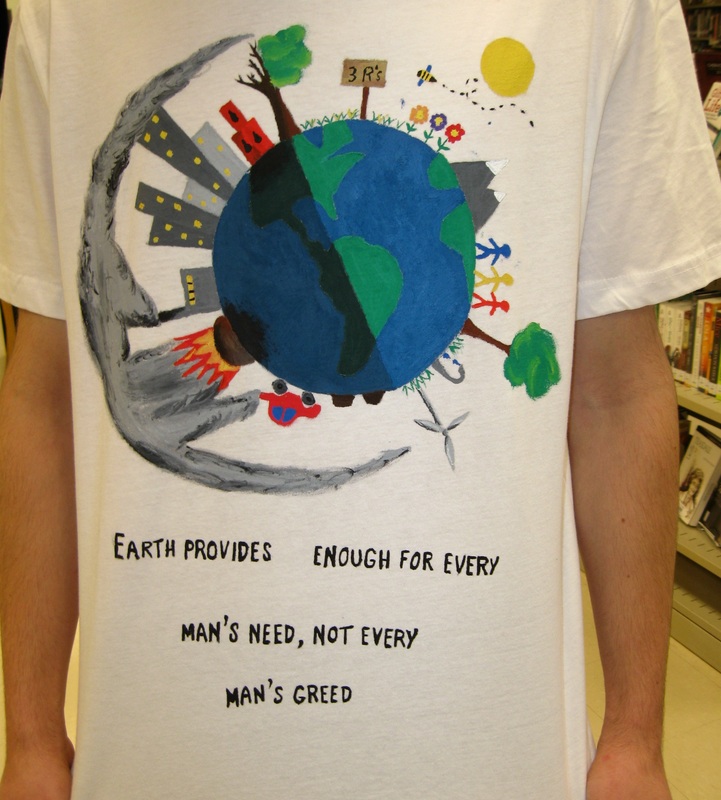 It’s Earth Day at the Library! What can YOU do to reduce your ecological footprint? Write your ideas on the library doors and windows (with special markers). Green up your environment. Pick up a free plant (limited quantities). Learn more about ecology and environmental issues. Check out some of the new books available on the topic. Play! Try some free online games that teach you about ecology while you’re having fun. Examples include electrocity.co.nz, catchmentdetox.net.au, and interactive-biology.com/the-ecology-game. By westwoodsrlibrarian in What's on at the Library on April 22, 2015 .